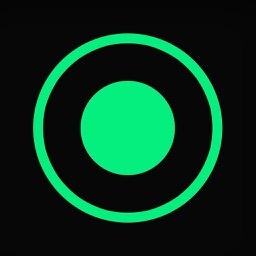 Here's an app that really helps you keep your eyes on the road ahead of you. 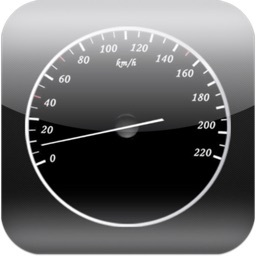 It offers a set of navigation widgets like trip information, weather, eco-driving, and a collection of great speedometers. 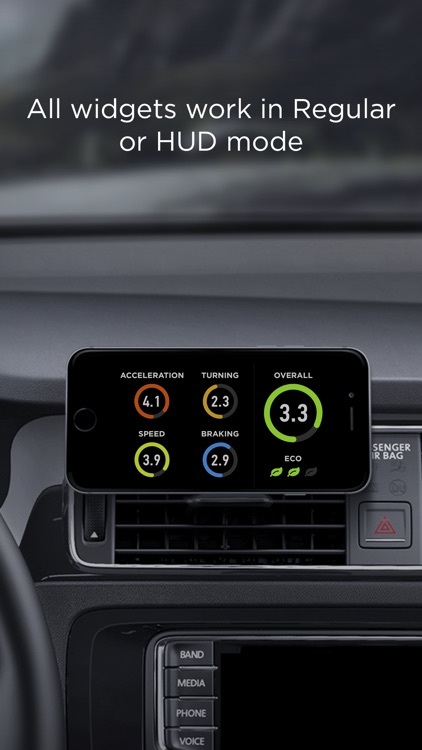 You can even choose the style of your speedometer, including retro versions, a classic digital version, and a digital rendition that includes a compass, odometer, and distance traveled along with your current speed. 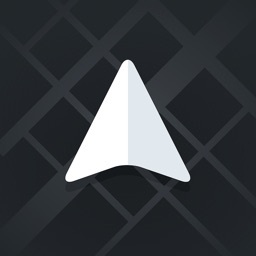 Place it face-up on your dashboard, and the display will project onto your windshield. HUD Widgets is a free download on the App Store. 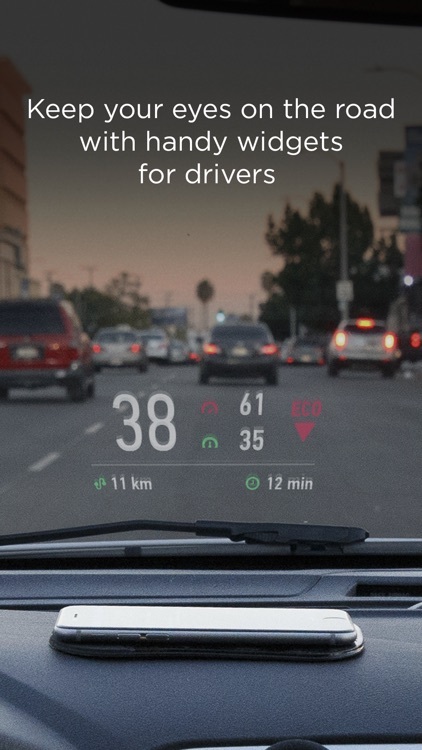 HUD Widgets is the best, if not the only, option for projecting your trip computer data onto your windshield. You can keep your eyes on the road even while you're checking your current, average, and maximum speeds. It's customizable, so you can set it up just the way you want your HUD widget to appear. 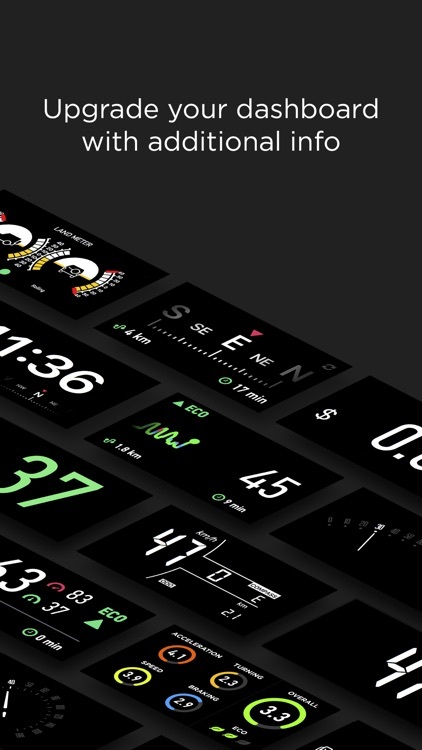 HUD Widgets app is a set of handy and popular navigation widgets, like speedometers, trip info, landmeter, weather, eco-driving, etc... All widgets work in regular or head-up display (HUD) mode. 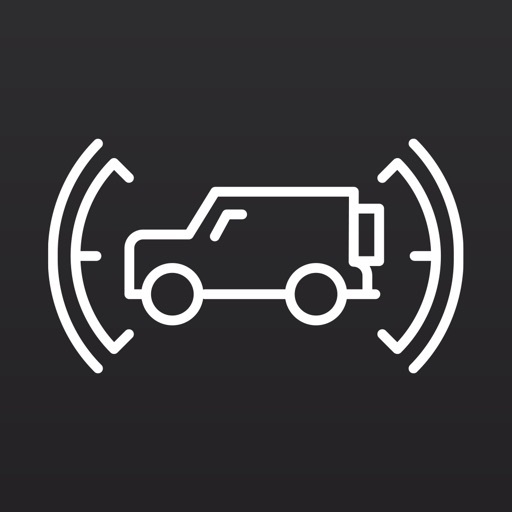 — See how safely you drive: the app calculates your driving score based on your acceleration, braking, turns, and speeding data. 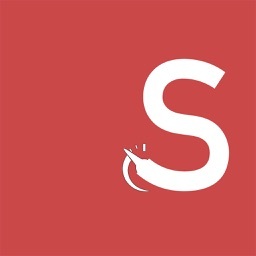 — Know your fuel consumption per each trip and the expenses on it. 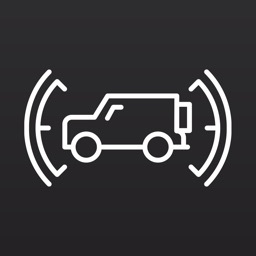 Launch the app, select the widget, and place the smartphone close to the windshield (to use it in HUD mode, with the screen image reflected onto the windshield), or fix it in the mount. 1. On a clear day, the device screen brightness is typically insufficient to give a decent reflection for HUD mode. 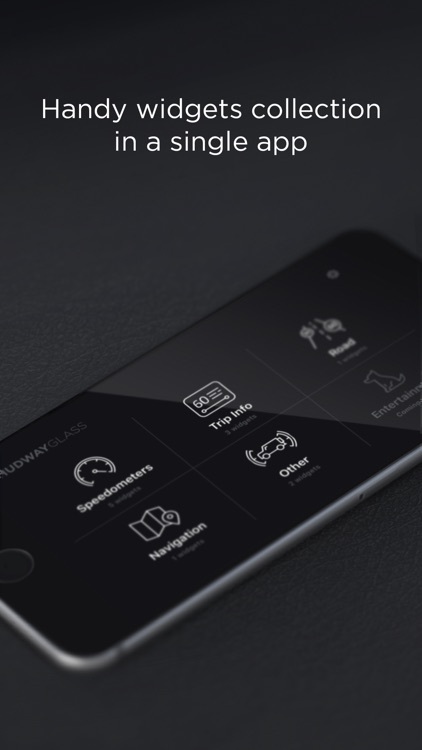 In that situation, you can use the app in standard mode with the phone fixed with some mount, OR stay HUD using our HUDWAY Glass accessory (more at hudwayglass.com or see bellow). At night, in dusk, or in dull weather the reflection is normally well-discernible. 2. 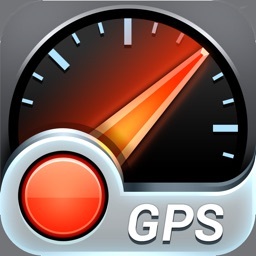 Continuous use of geolocation services (GPS and GLONASS) may drain your device battery fast. 3. When driving, make sure that your smartphone or tablet is well fixed in some mount or on some sticky pad, and doesn't prevent you from clearly seeing the road. 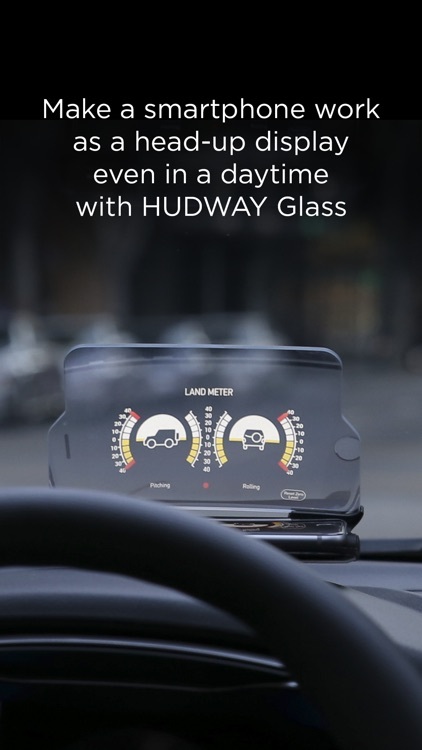 HUDWAY Glass car accessory makes smartphone work as a head-up display in any car even in daytime. Removes doubling, offers sharp enlarged reflection image.